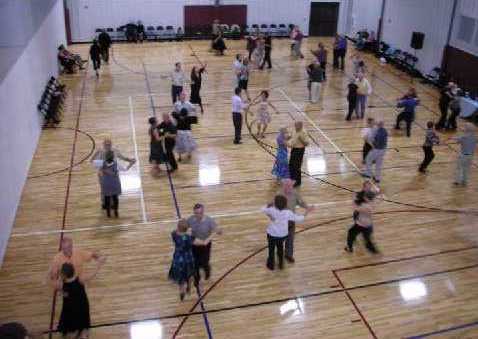 The Kalamazoo Dance Chapter of USA Dance promotes both social and amateur competitive ballroom, latin, and swing dancing in Southwest and West Michigan. Singles, couples, college students & dancers of all skill levels are welcome to our monthly dance! Ballroom, Swing, Latin, & Country too! Attire: Business attire or dressy casual. Comfortable smooth soled shoes that tie or with straps recommended.